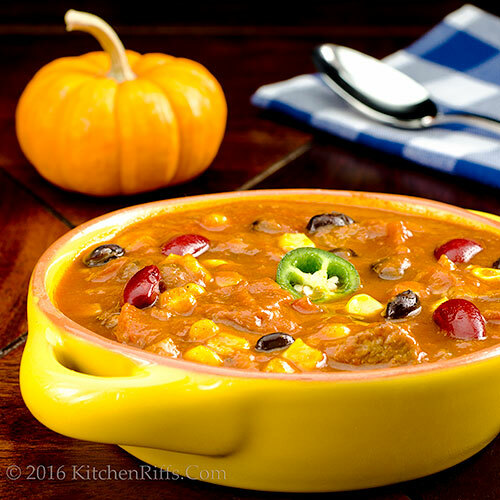 Autumn is the season for soup – and chili. When the weather turns cooler, they’re our go-tos. So this week we’re highlighting some of our favorite season-appropriate recipes from blog posts past. There are enough of them to tide you over for a few weeks – while we sneak off for vacation. Need a drink that won’t knock you off your game? The Chrysanthemum is here for you. It doesn’t contain a base spirit, so the alcohol quotient is moderate. And its rich, aromatic flavor is so satisfying that you won’t miss the extra alcohol. 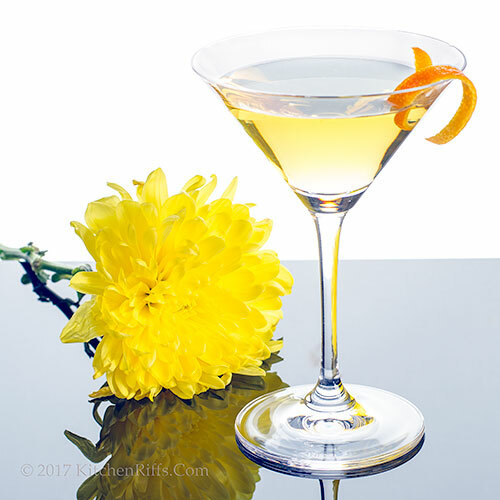 The Chrysanthemum works well as an afternoon pick-me-up or predinner drink. Especially this time of year, when its eponymous flower reaches peak bloom. Fall is perfect for planting. And you’ll definitely want this one in your garden of cocktail delights.